The man behind the project is Ted Manson and refreshingly he is doing this for philantrophic reasons. The Herald last week ran an article where he was interviewed. And some of his comments really appealed to this dyed in the wool leftie. Ted Manson once believed life was fair, everyone could succeed and most people should be able to buy their own house. But in the past five years, he changed his mind. The head of property company Mansons TCLM, and founder of the four-year-old philanthropic Ted Manson Foundation, spent his early years in an Auckland state house and his father, Colin, was 28 before he could afford his first car. Life was a struggle, as Manson clearly remembers. But at 63, he is also pleased with the way his life worked out. With his father and now his sons, he expanded what is arguably the country’s wealthiest private property development and investment business, and built his own wealth to the point where his 60th birthday party featured Lorde performing, alongside Hayley Westenra and Rhys Darby as MC. Manson describes a type of epiphany which prompted him to take an entirely new direction. “I used to think ‘if I can come up from a state house, anyone can’ but as you get older, you start to realise life is not fair. Not everyone can do it,” he says as he drives from the Auckland CBD to the foundation’s newest project. 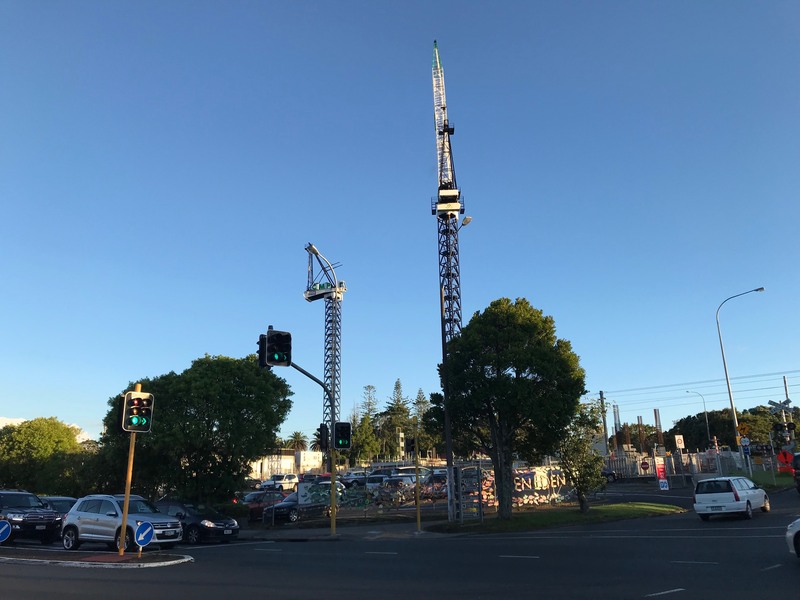 It is building $160 million of Auckland social housing: a 10- and 11-level Glen Eden project; an 18-level central city tower; an Avondale block is earmarked for a $60m venture; and he has his eye on New Lynn and Papatoetoe. “I woke up one day and I got a social conscience. That happens at some stage of your life for some, but not for all,” says Manson. “Up until then, I was a capitalist. “The foundation’s goal is to build and provide more than 300 apartments for social housing by 2022 to help those who are struggling, so they’re able to take the next step in life for a better future. I have concerns about the towers and post construction I believe that integration of the new residents into the community is going to be absolutely vital. The local board has a role to play in doing its best to ensure that the integration goes as smoothly as possible. And the ratio of social housing to private housing may not be optimal. But no one can criticise Ted for his generosity. And we should all do what we can to make sure the development works. I can hear the sound of the bells from the railway crossing next to the flats from a kilometre away.